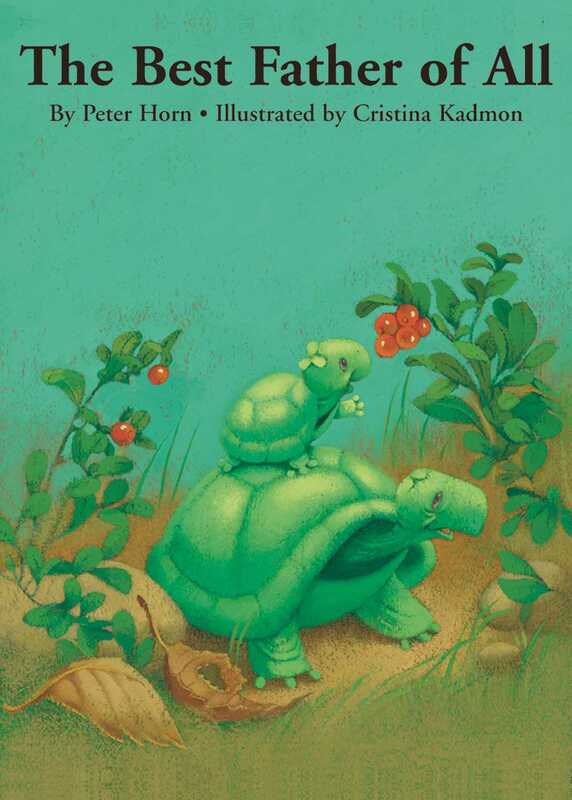 ""I feel so safe when I'm with you,"" Sebastian the little turtle tells his father. ""Yes,"" said his father. ""That's what a father does--""he keeps you safe."" Father relates some of the many things different fathers do for their children--""chirping encouragement as they learn to fly, setting up croaking concerts to showcase their talents--""and lets Sebastian guess just what animal father is being described. In the end, Sebastian, like children everywhere, decided his own loving father is the very best father of all! This sequel to ""When I Grow Up &,"" which ""Booklist"" described as ""a story &that celebrates the special bond between father and son,"" reaffirms that loving bond in a sweet and entertaining way. Horn, a schoolteacher, studied English language and literature in Vienna, and received a master's degree in 1987.